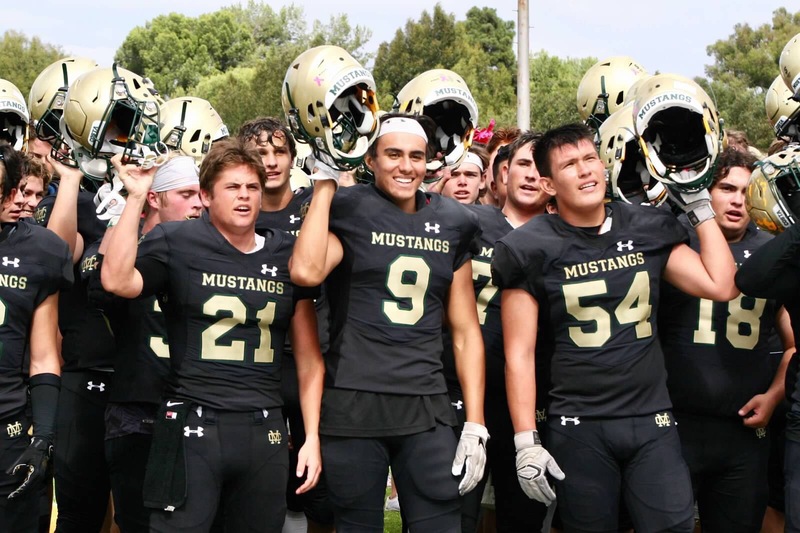 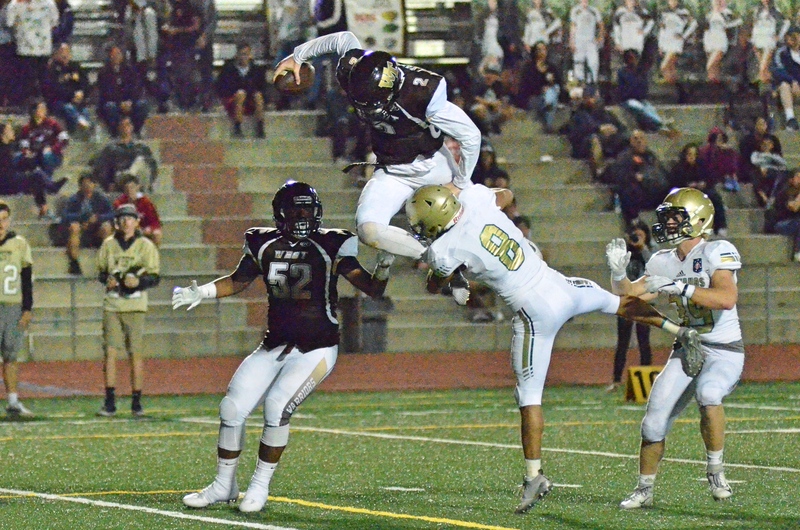 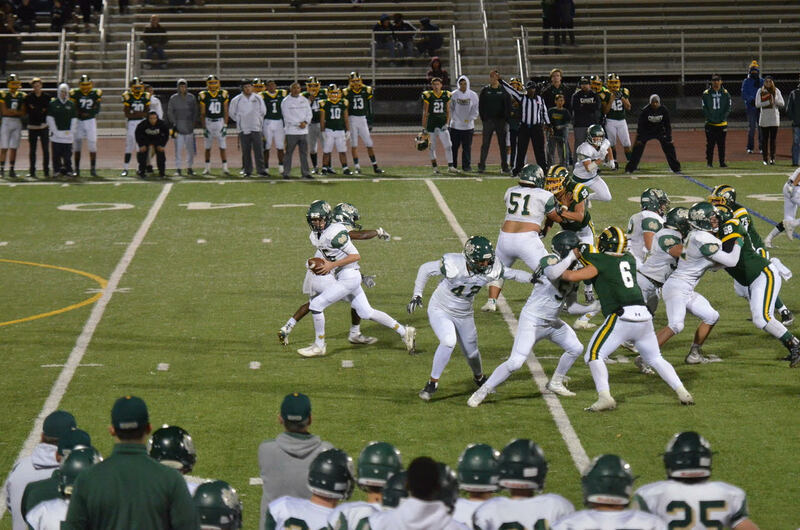 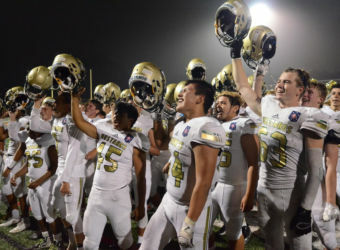 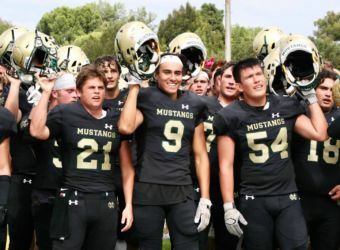 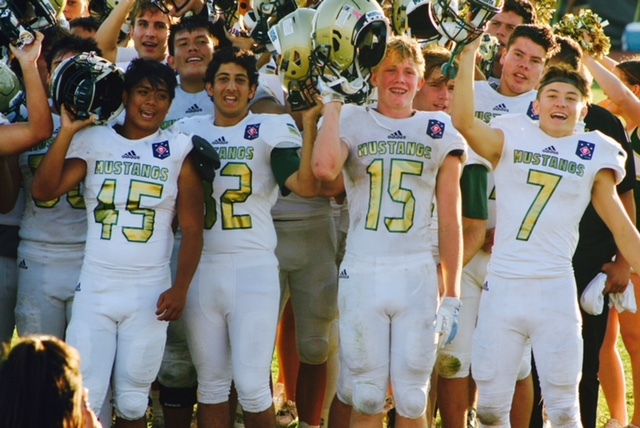 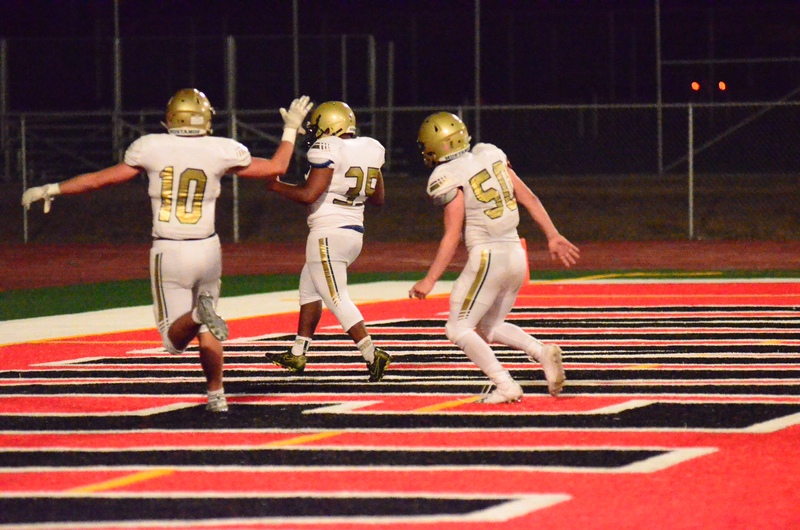 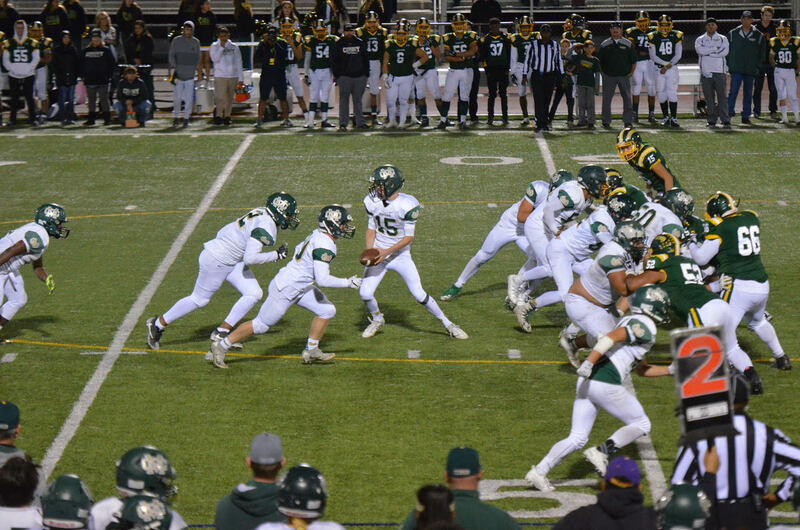 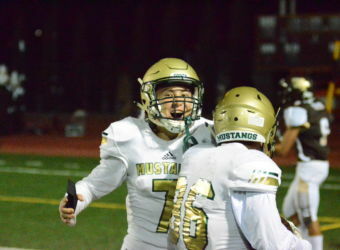 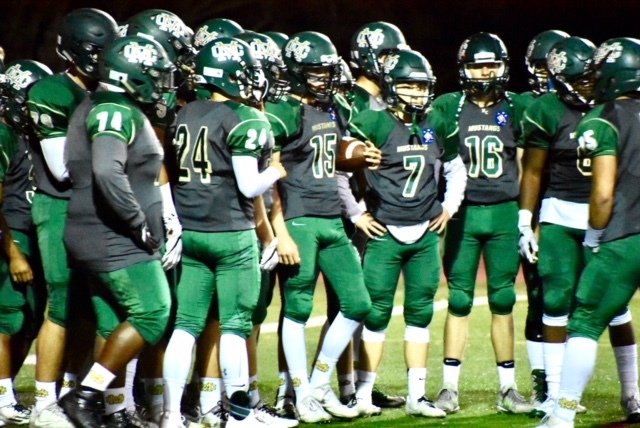 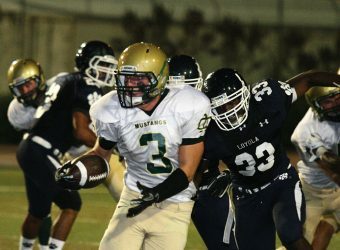 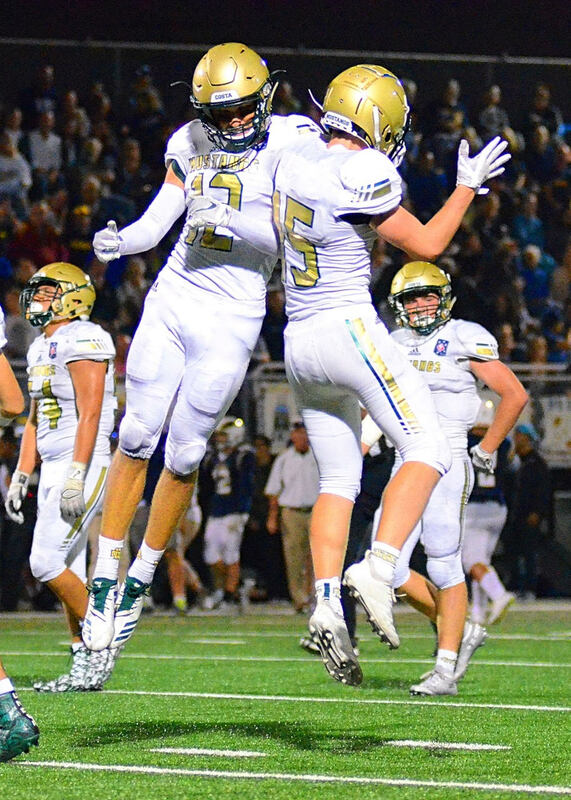 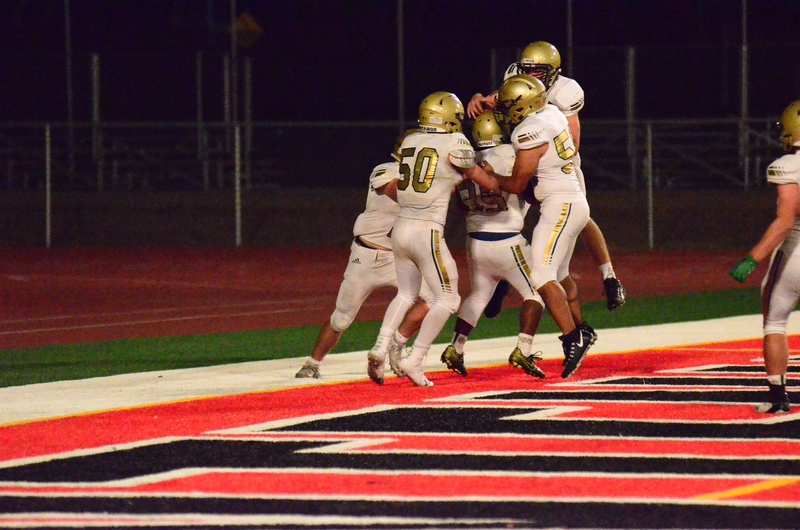 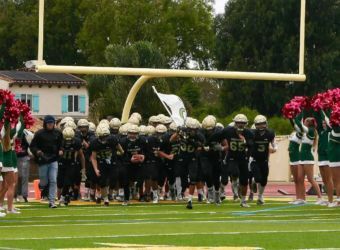 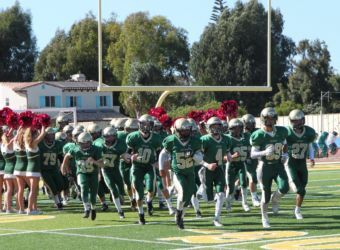 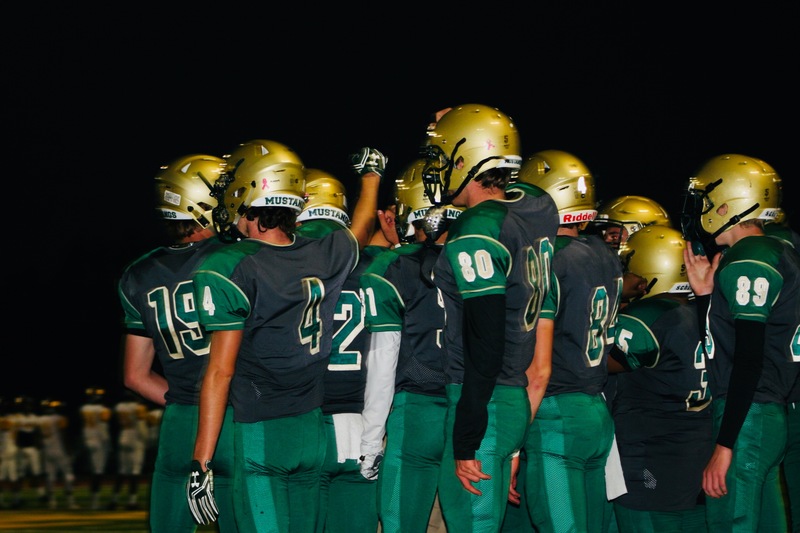 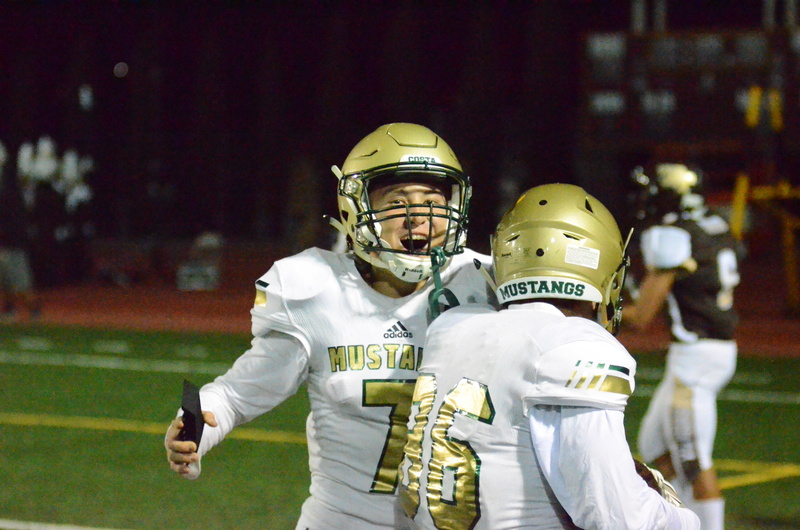 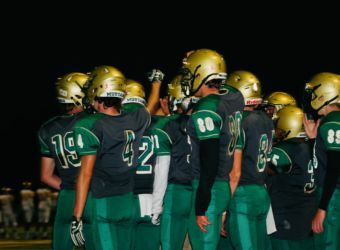 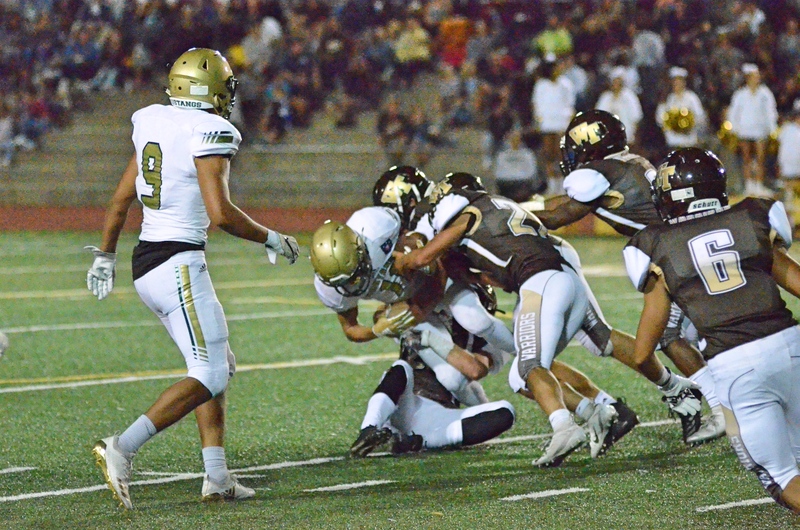 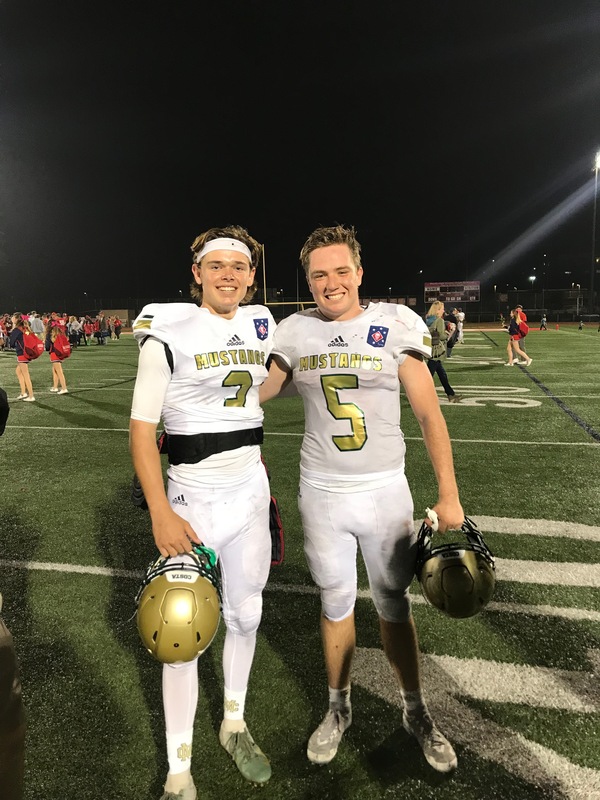 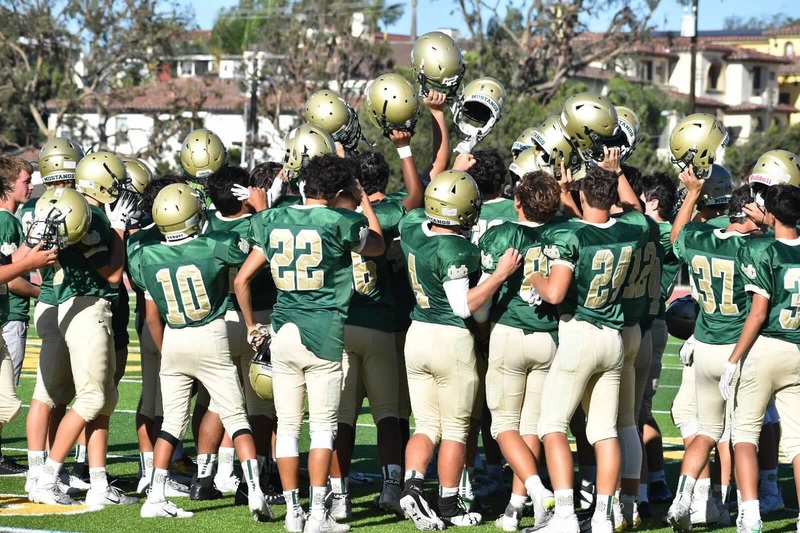 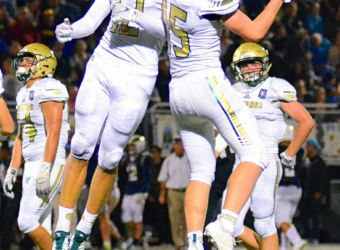 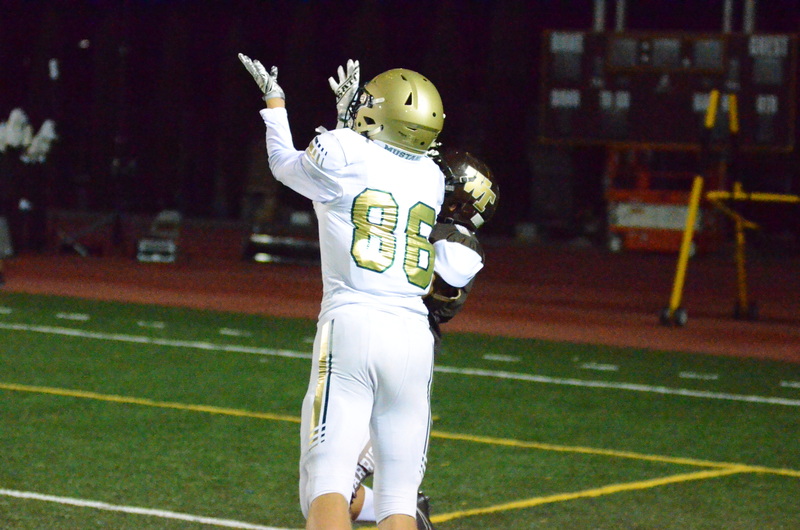 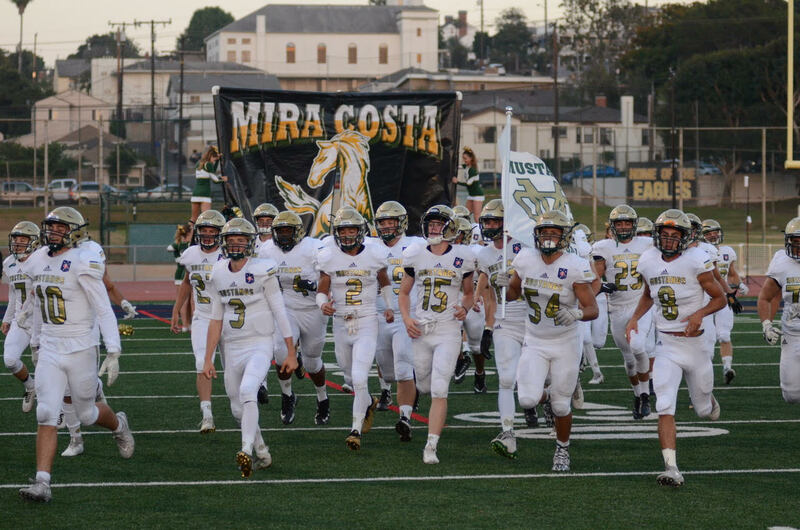 Mira Costa Football maintains a successful, highly competitive legacy in Southern California. 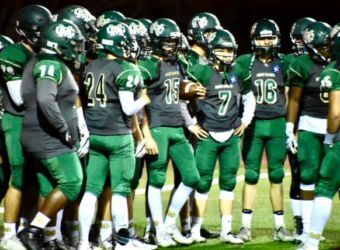 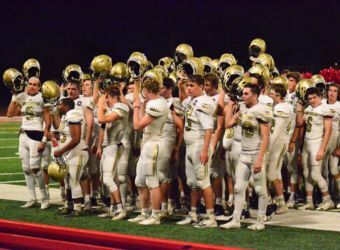 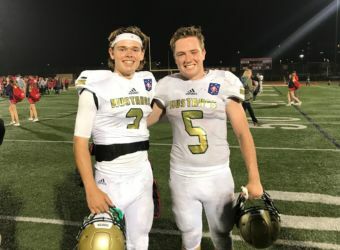 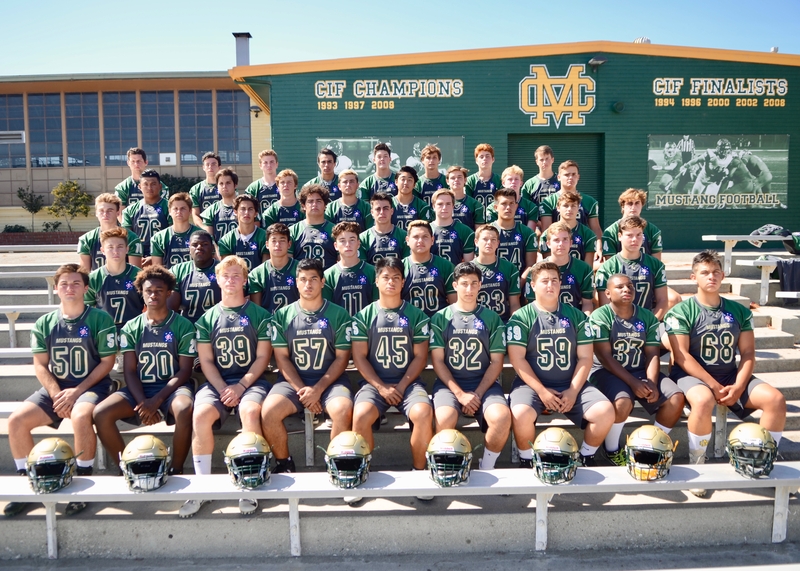 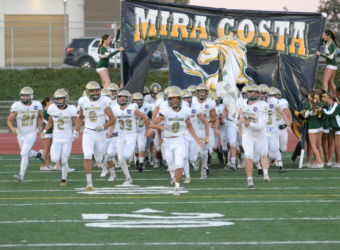 Led by Head Coach, Don Morrow, Mira Costa Football program continues to teach our children important life lessons such as hard work, determination, responsibility and team work. 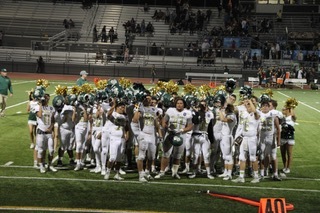 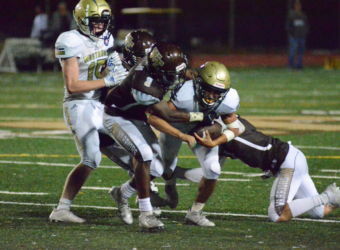 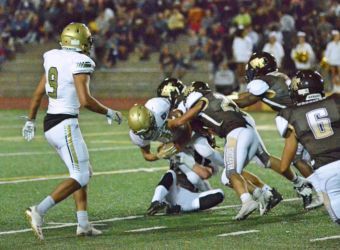 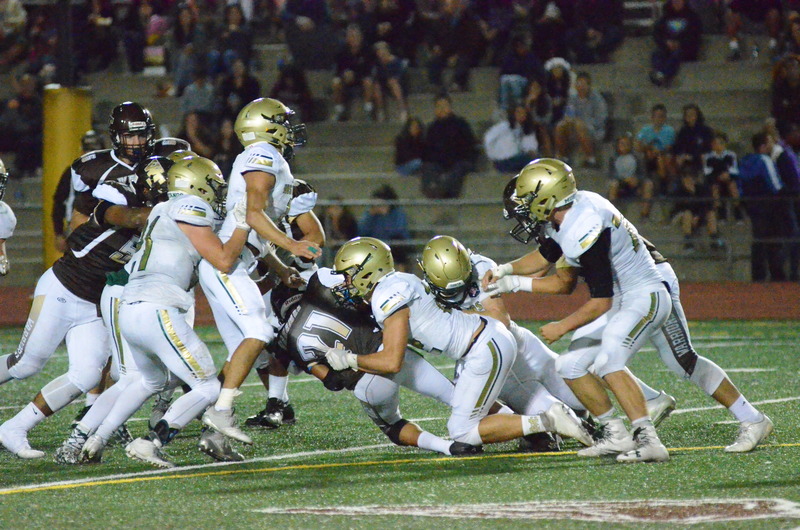 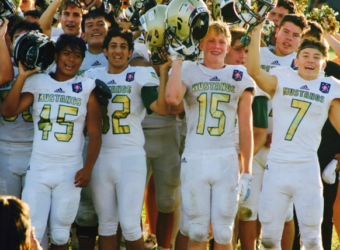 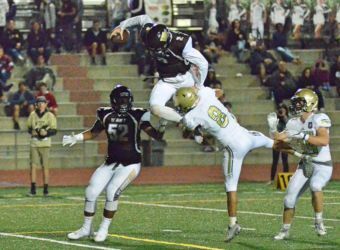 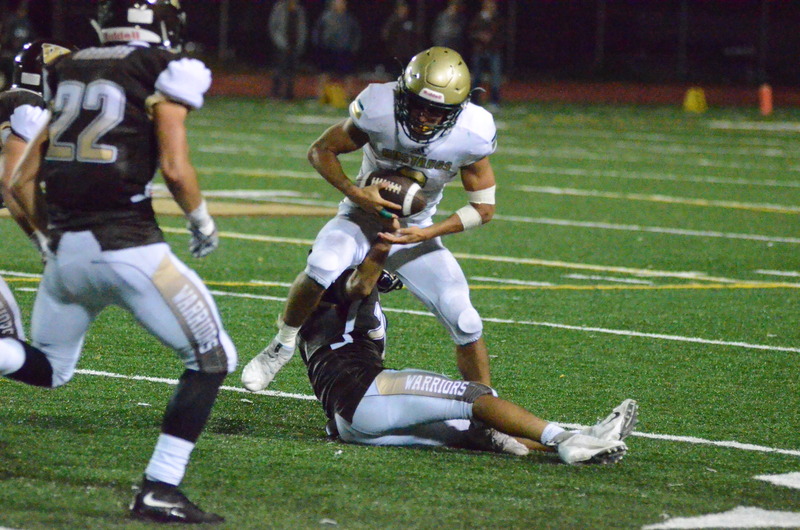 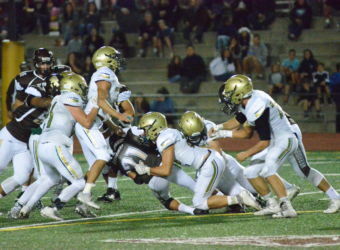 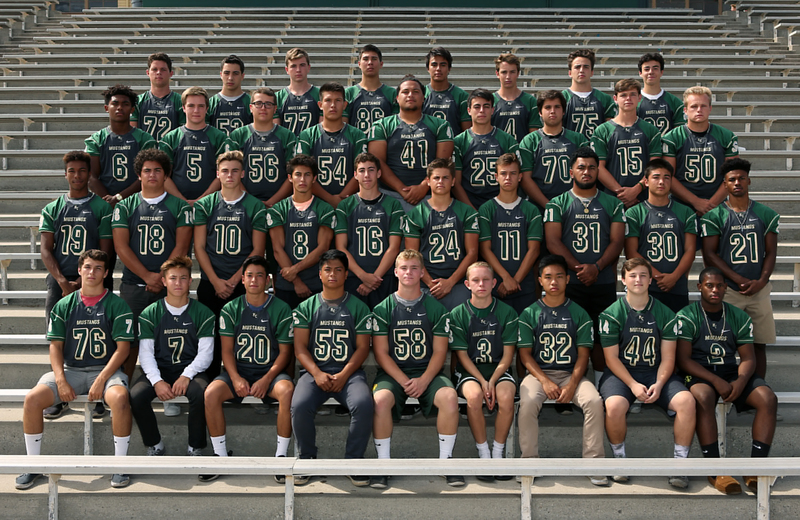 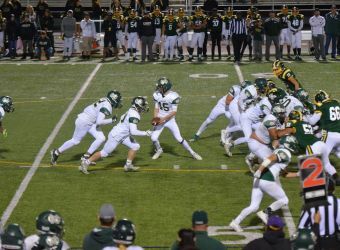 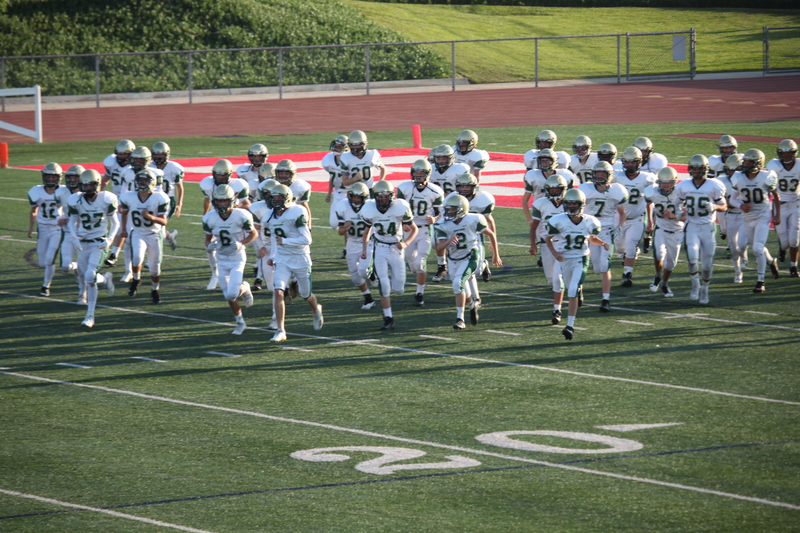 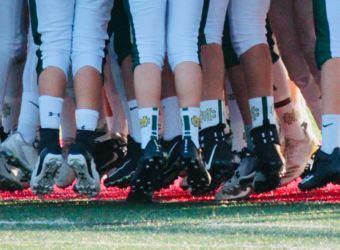 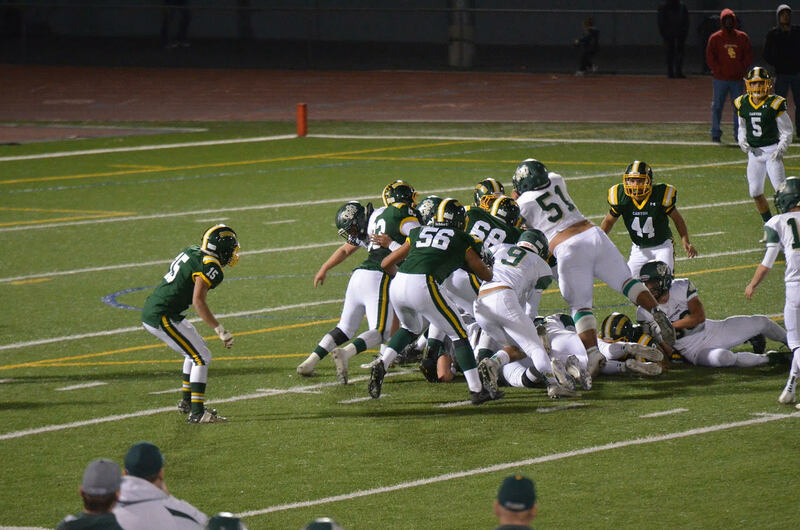 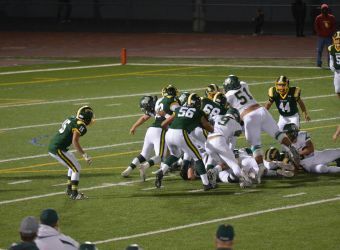 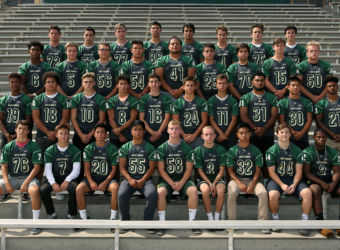 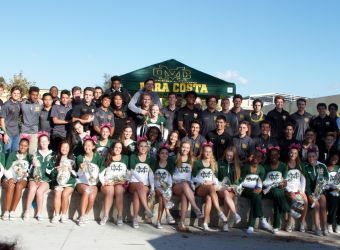 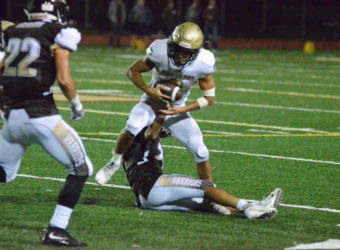 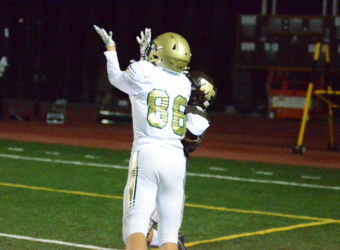 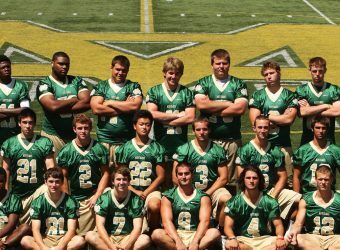 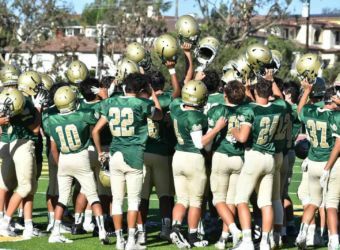 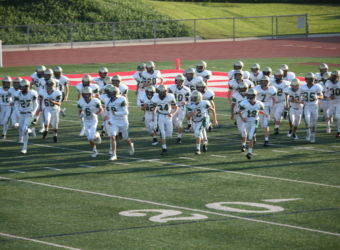 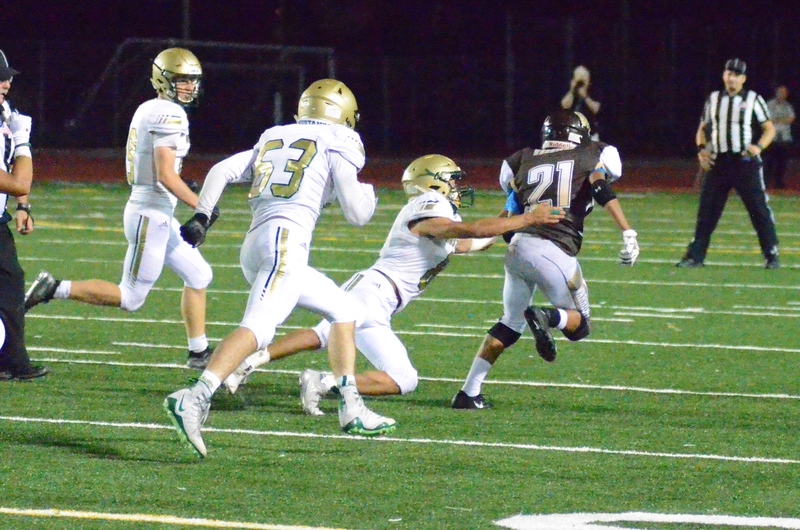 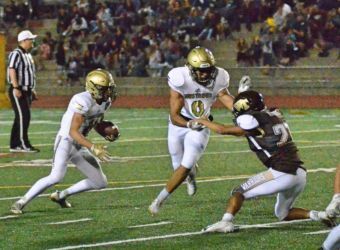 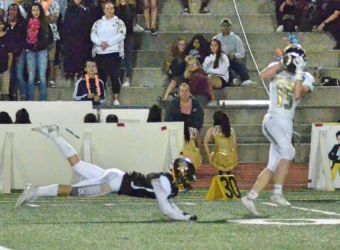 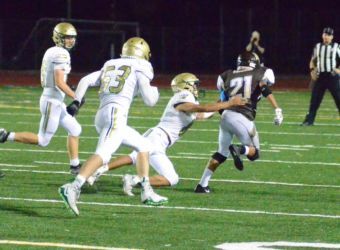 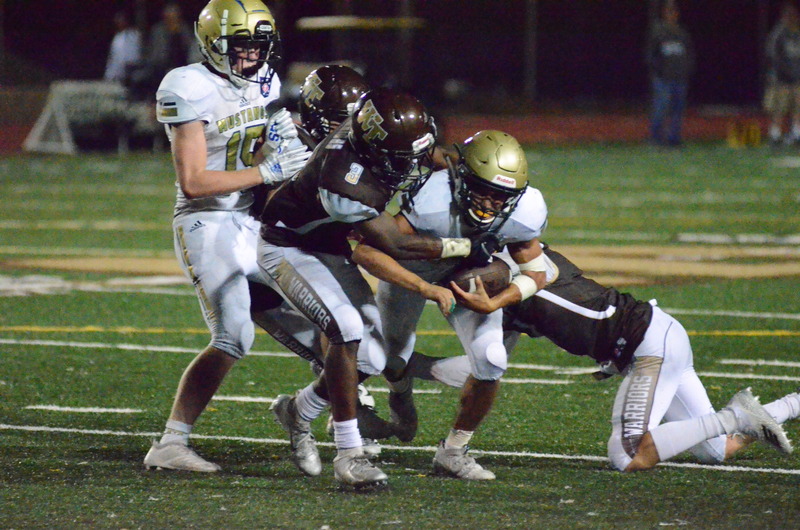 Mira Costa Football is made up of three teams; Varsity, Junior Varsity and Freshman. 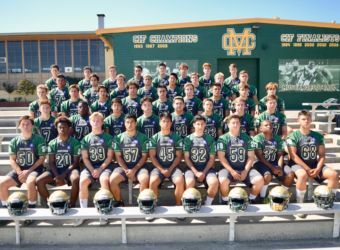 Coach Morrow and coaching staff led many teams to earn the title Bay League Champions and CIF Champions. 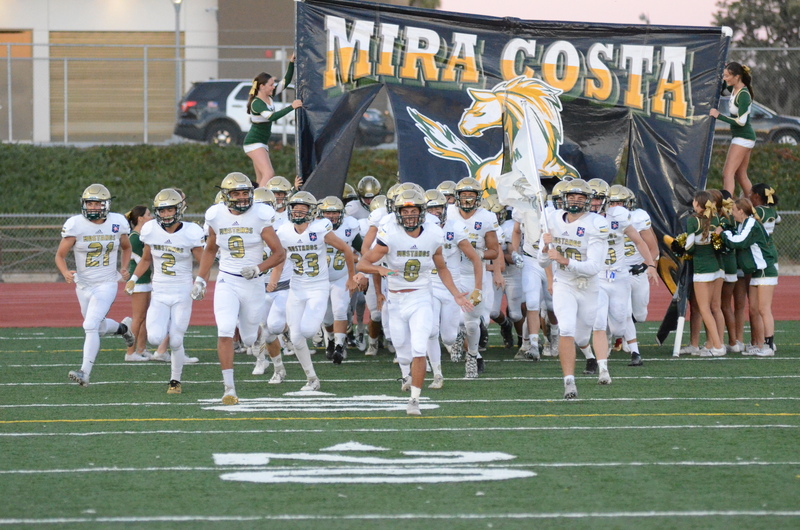 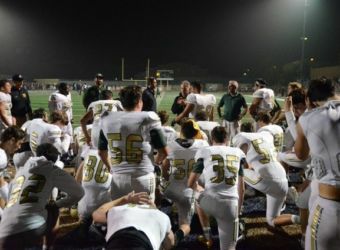 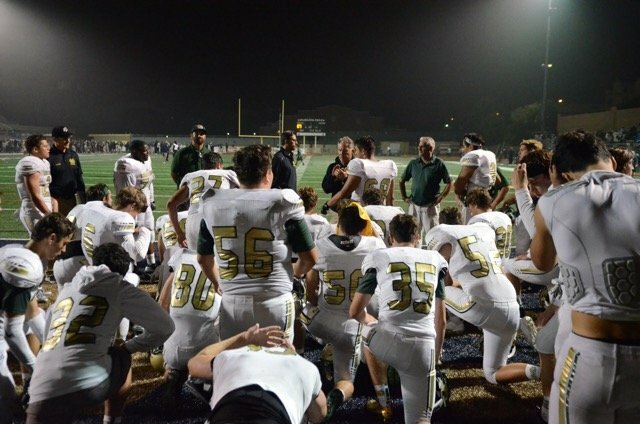 The Mira Costa Football games are played in the fall, but, the team and coaching staff work year round. 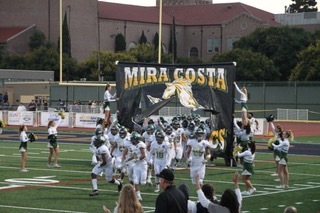 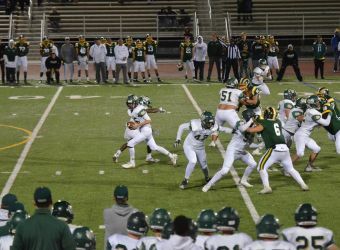 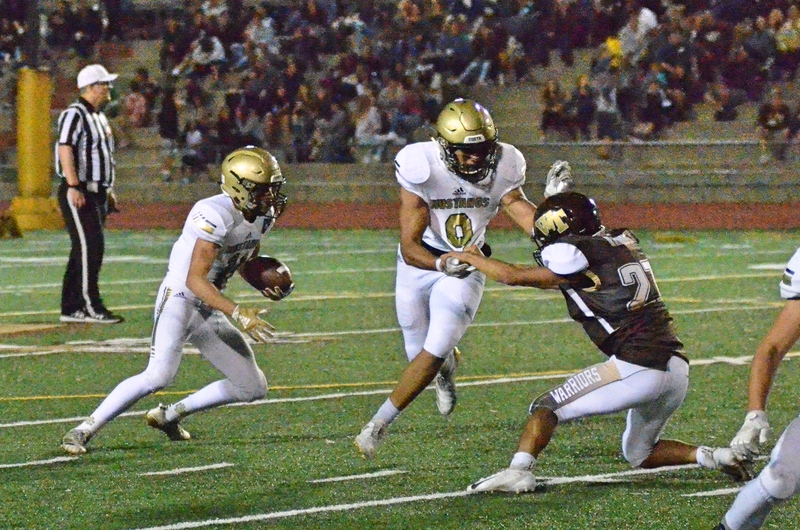 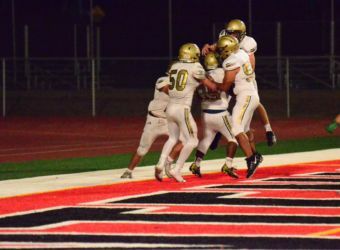 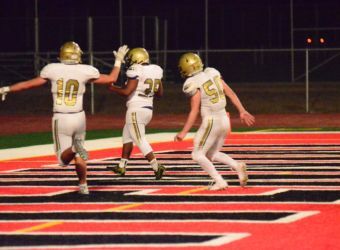 Games are hosted and played at Waller Stadium at Mira Costa High School and at High Schools and fields across Southern California. 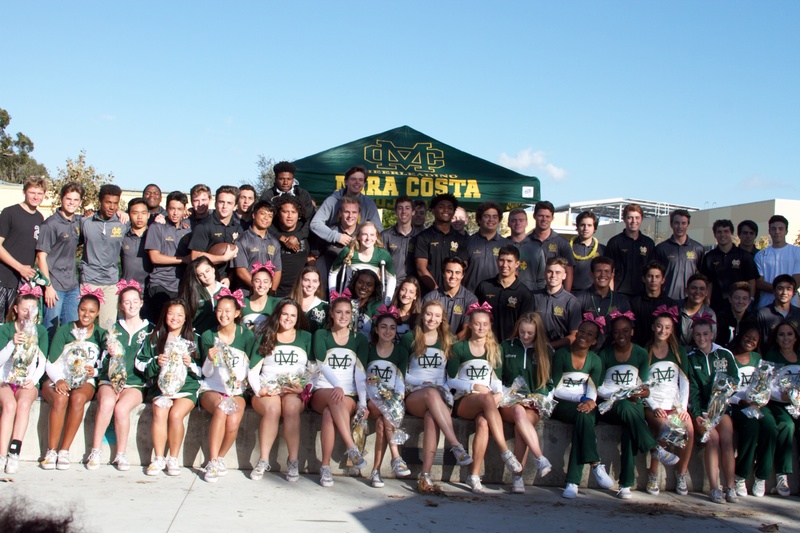 Costa Football players recognized at National Football Scholar Athlete banquet! 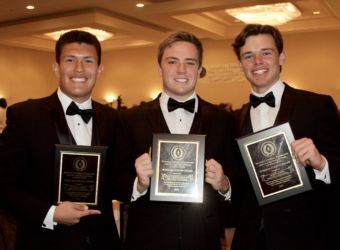 Congratulations to our Mustang players Jordan Corral, Nick Carpino, Koda Thormodsgaard and Slade Gordon who were honored at the National Football Foundation Scholar Athlete Banquet! 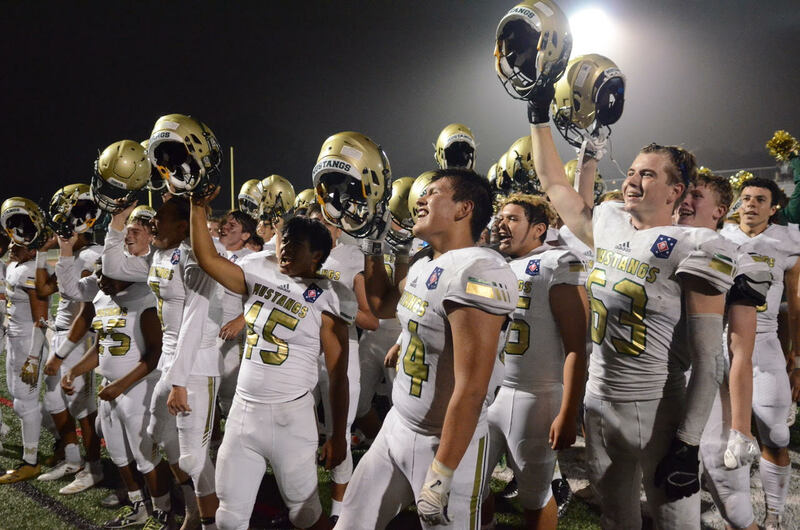 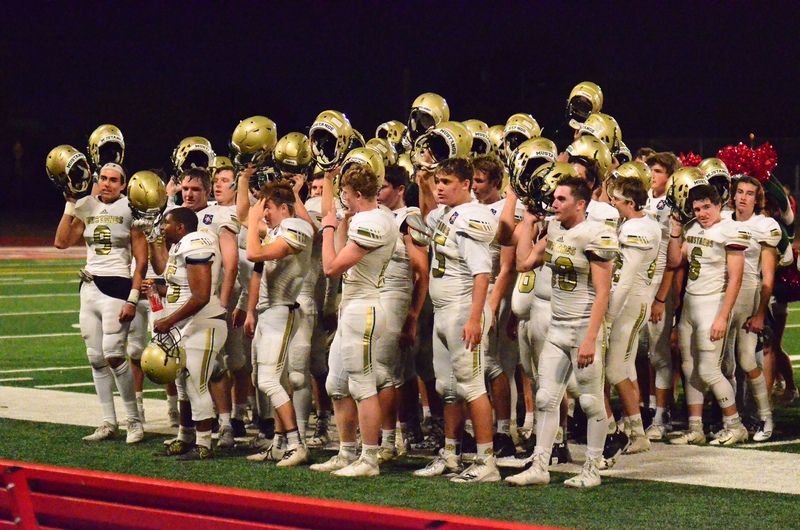 They were recognized for their sacrifice and dedication to the game of football, education, family and community. 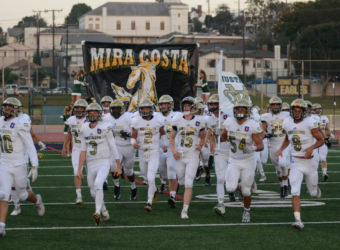 Costa football players selected to All Star Football Game on January 19th!